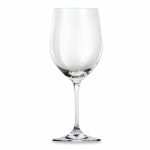 Riedel Vinum Viognier/Chardonnay Set of 2 (P/N 6416/05). This Riedel duo strikes a balance between beautiful and affordable stemware. Fill the glass 1/3 full (4 oz.) to allow the upper 2/3 of the bowl to collect the alluring aroma. The bowl's subtle taper is specially designed for Chardonnay but won't limit your options—it also accommodates over 30 other varietals. 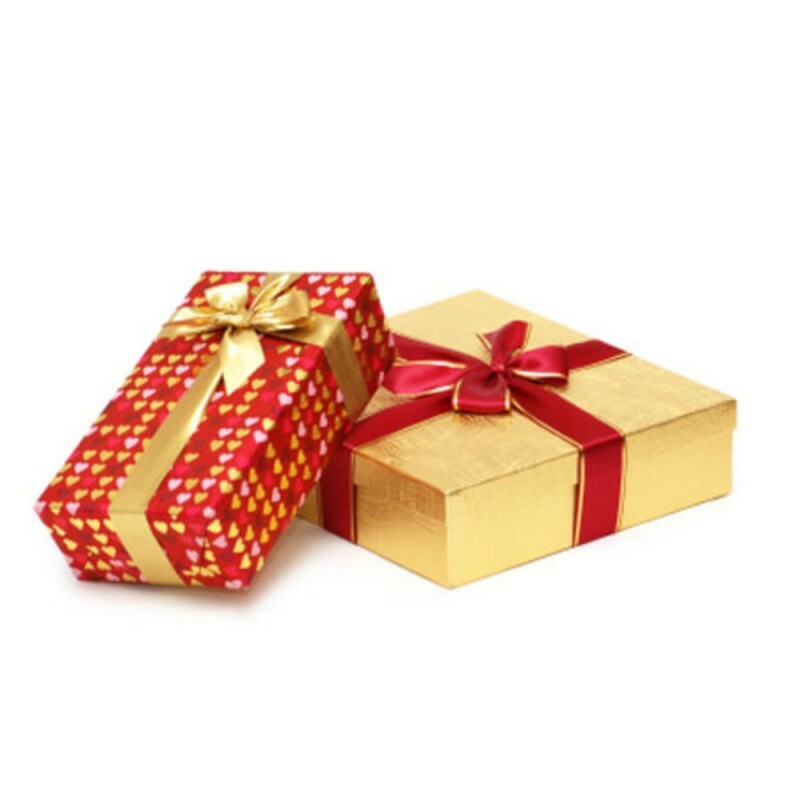 Lead content of 24% gives the crystal a brilliant appearance. With a 12.4 oz. capacity, this mid-sized glass is comfortable to lift and hold. 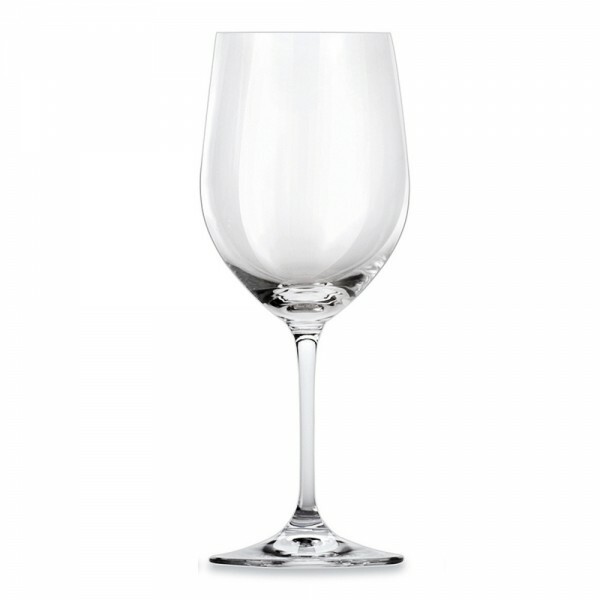 The thinner glass of Riedel heightens clarity and feels more elegant than a thicker glass. The Vinum line has a reputation as the preferred high-end glass for daily use. The Viognier/Chardonnay glass is designed to bring out the crisp, citrusy notes typical to this white wine varietal. The Riedel Vinum series was the first machine-made glass in history to be based on the characteristics of each grape varietal.